Datto – ReGenerating Solutions Inc.
Datto is an award-winning provider of Intelligent Business Continuity, disaster recovery, and data backup solutions for businesses of all sizes. 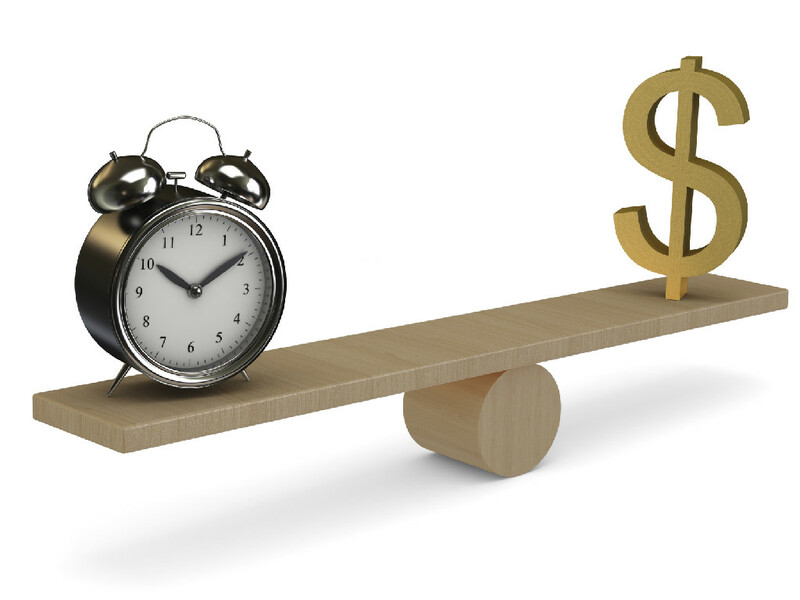 Leveraging proprietary technologies, image-based backup, and a hybrid cloud based model, Datto enables solution providers and their customers to not just backup data, but recover entire systems in a matter of minutes. 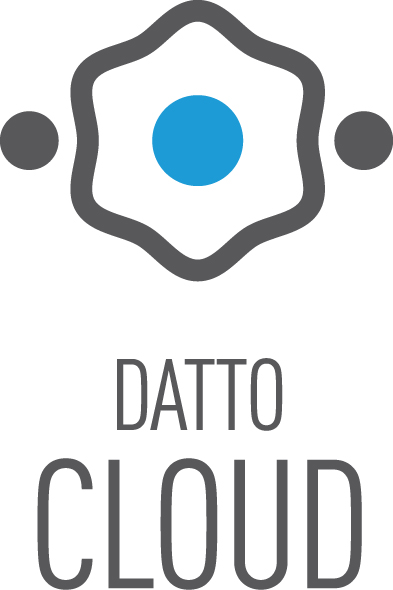 Fill out the form below to get more information on Datto support.